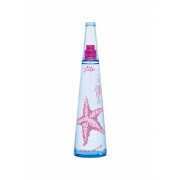 A refreshing fruit cocktail composed of sparkling grapefruit, passion fruit, guava and litchi, with a hint of floral bouquet, aquatic notes and precious wood. Warm and soft vanilla is in charge of sensual touch. 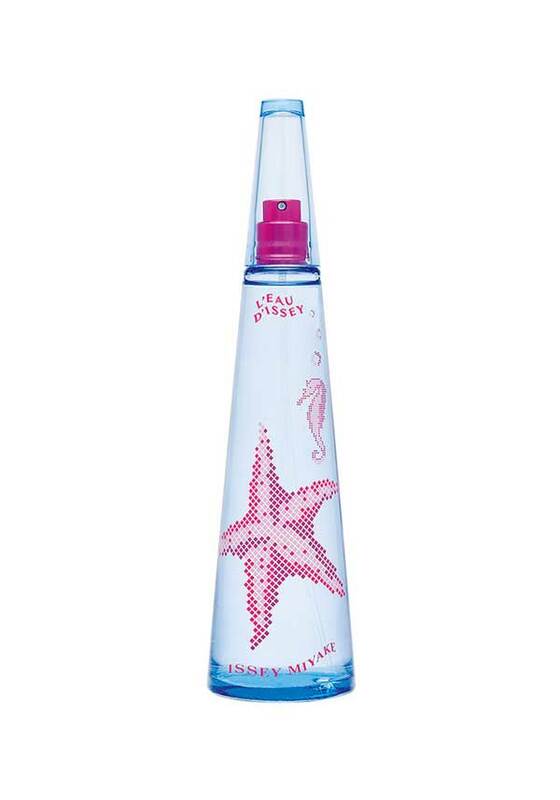 With a star fish and seahorse illustrated on the glass of the characteristic bottle.